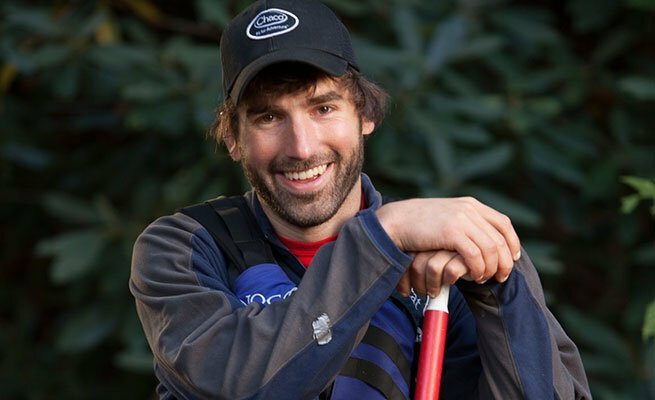 After completing his degree in Political Science from St John's University, Paul joined NOC as a whitewater guide and bus driver. 4-years later, Paul's job title includes raft guide, aerial guide and canoe instructor—you'll never know where to find him! Aside from being a river leader, Paul once led a 50 canoe expedition in the Canadian Tundra. He enjoys canoeing, dog-sledding and cookies! His favorite NOC adventure is Canoe Instruction.